A Milwaukee native and now a Nashville transplant, Taylor Whitaker writes music about the complexities of life: love both unconditional and unrequited, life both glorious and heartbreaking. Her melodic and often folk-sounding songs are derived from her passion and experiences. She provides the listener, soulful folk with a country fried twang. Today, her new single “Obsidian Sun” releases and it’s a folk alternative song written after a trip to the ancient Mesoamerican city Teotihuacan. Inspired by the vast beauty and mystery behind the culture and people that built the city, this single has an ambient folk rock style with lyrics dripping with creativity! 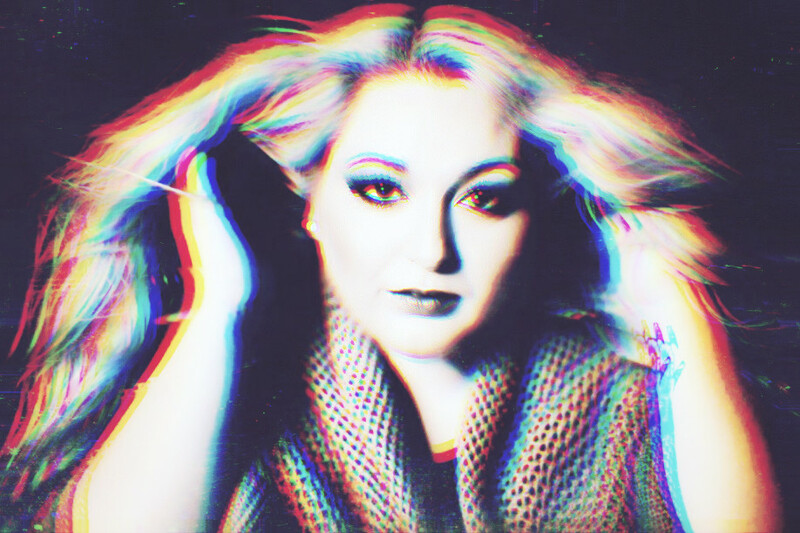 Taylor Whitaker released her debut EP, Heart on a Wire-­November 2016! Heart on a Wire consists of brand new and recently remastered music that evoke a sense of longing, restlessness and hope.While The album's namesake “Heart on a Wire” is reminiscent of music from days gone by with a softer sound and swing.